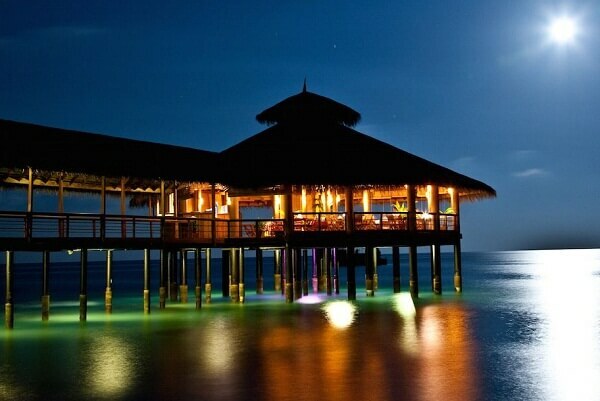 Get ready to experience one of the finest resorts in Maldives. 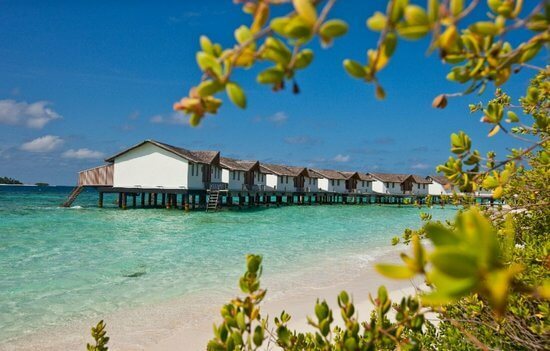 Reethi Beach Resort strikes a perfect balance between comfort and convenience. Comfort is mentioned due to the luxury they offer and convenience on transport in reaching the destination. 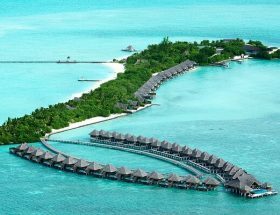 This guide will help you with various ways on how to get to Reethi Beach Resort Maldives. After you arrive the Male International Airport, head towards the seaplane terminal. 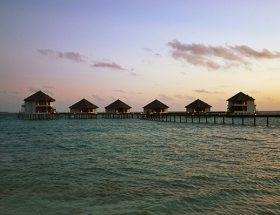 There are two different seaplane options on how to get to Reethi Resort Maldives; one by boarding the Trans Maldivian Airways Seaplane or another the Domestic Terminal by continuing the journey by a domestic flight which is FlyMe. 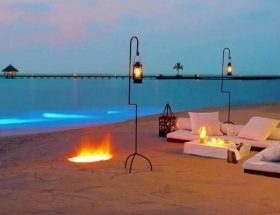 It is one of the Best Ways to Reethi Beach Resort Maldives. Regular flights operate from Male to DharavandhooI. 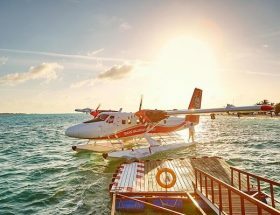 It takes about 20 minutes with turbo prop aircrafts before you take the Reethi Beach Resort Maldives transfer via speedboat. There are also direct seaplanes like De Havilland Twin Otter that take about 35 minutes to help you reach this gorgeous floating resort directly. 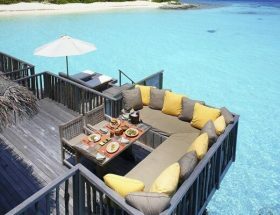 The landing happens on the resort’s platform on the breathtaking island of Fonimagoodhoo, Baa Atoll. Take a short speedboat ride once you land by seaplane. The speedboat services to the resort take about 15 minutes from Dharavandhoo. Speedboat is considered amongst the Cheapest Ways to Reach Reethi Beach Resort Maldives. Check out the various rules, fares, and baggage restrictions at the terminal counter of Male before you head towards your dream holiday destination. 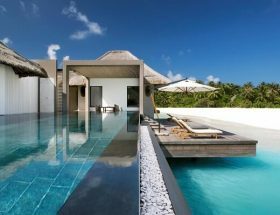 All the transfer formalities and arrangements can be taken care of by the Reethi Beach resort staff if you make bookings in advance and inform them prior. 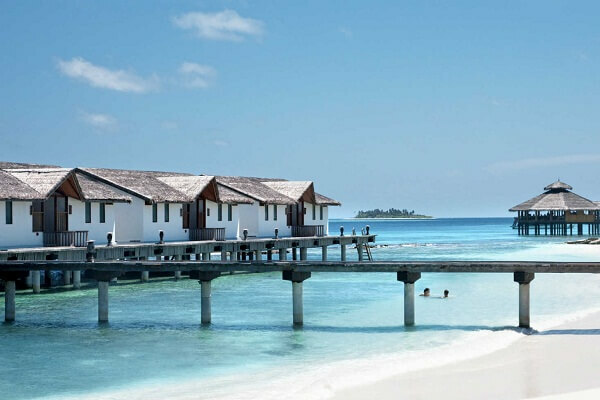 To know more about How to Reach Reethi Beach Resort Maldives, contact the hotel. All rooms are air-conditioned and the amenities include 5 star services. They have 5 bars, a gorgeous pool, and beachfront stay. Get yourself rejuvenated in their classy and luxurious spa. 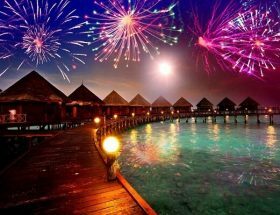 Lot of other activities like the water sports, group and private parties, romantic dinners are arranged for the staff. 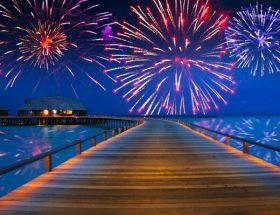 Do share with us your experience of staying at the Reethi Beach Resort. 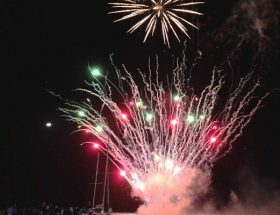 Article first published on January 4, 2019.